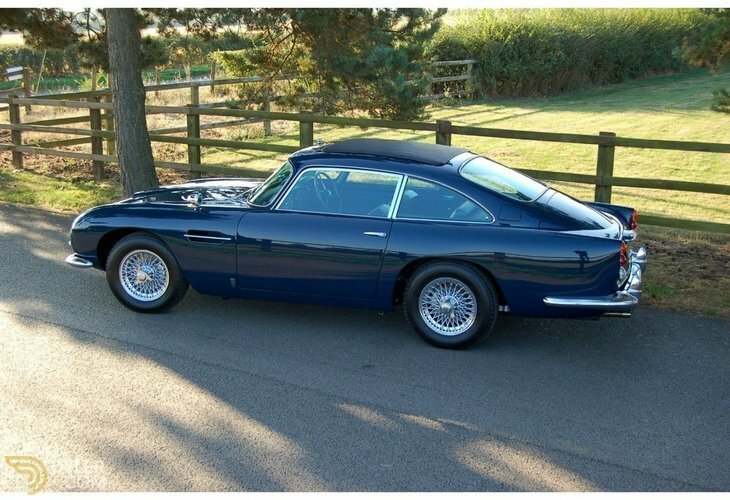 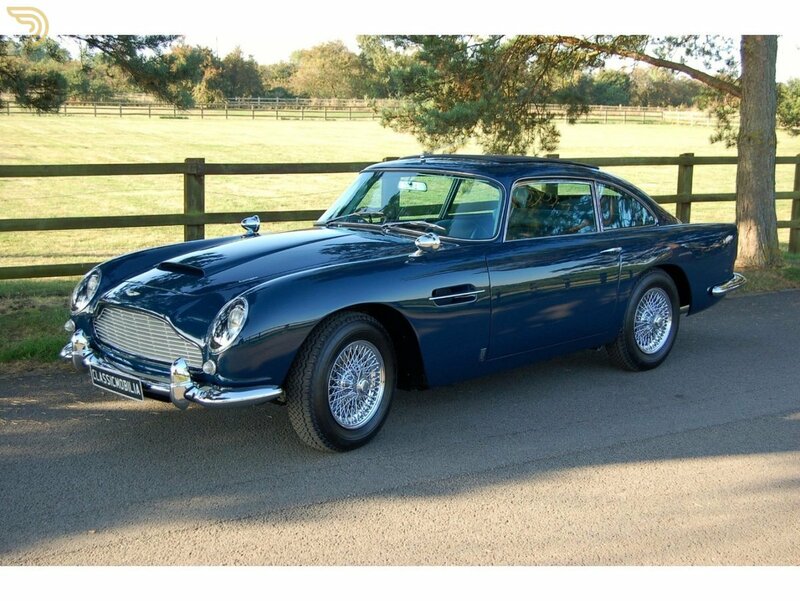 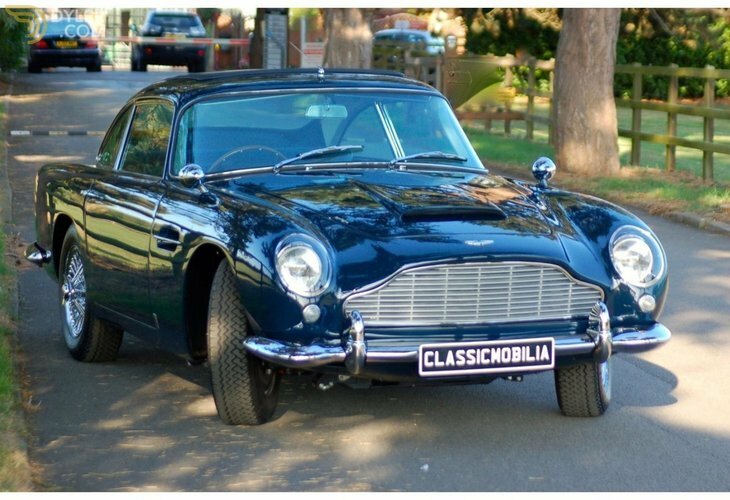 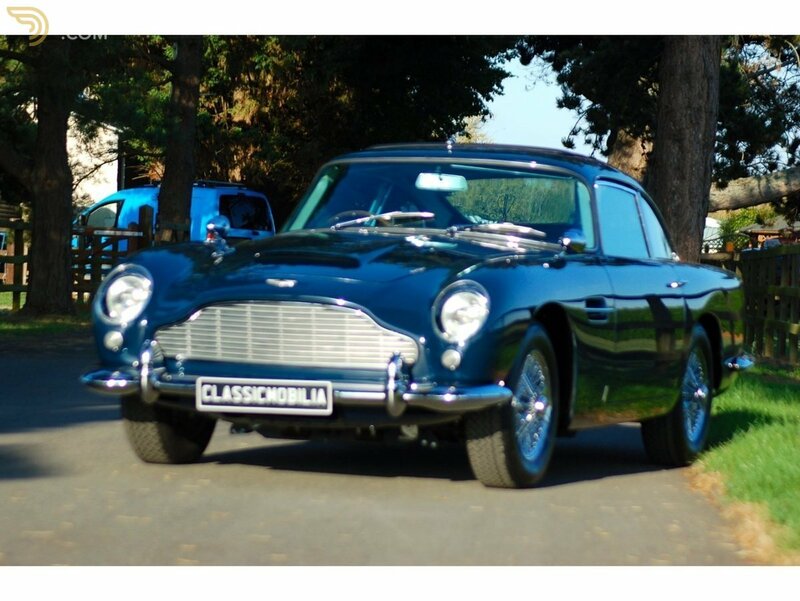 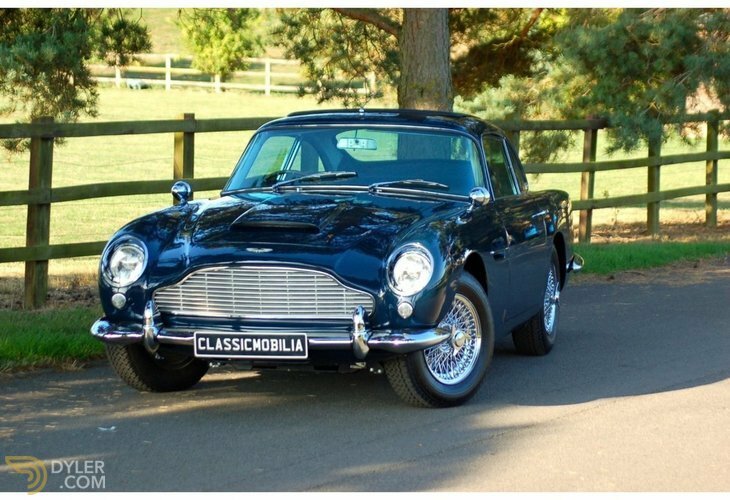 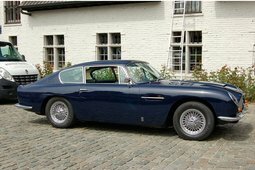 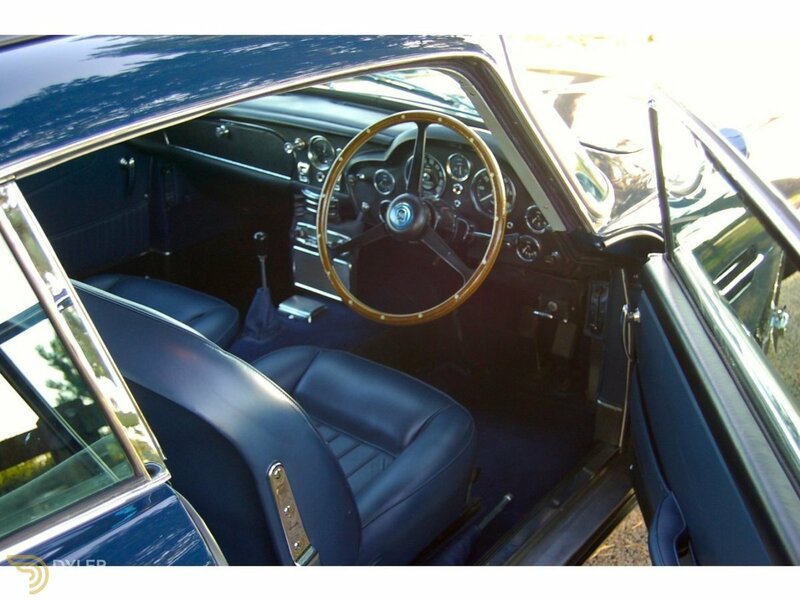 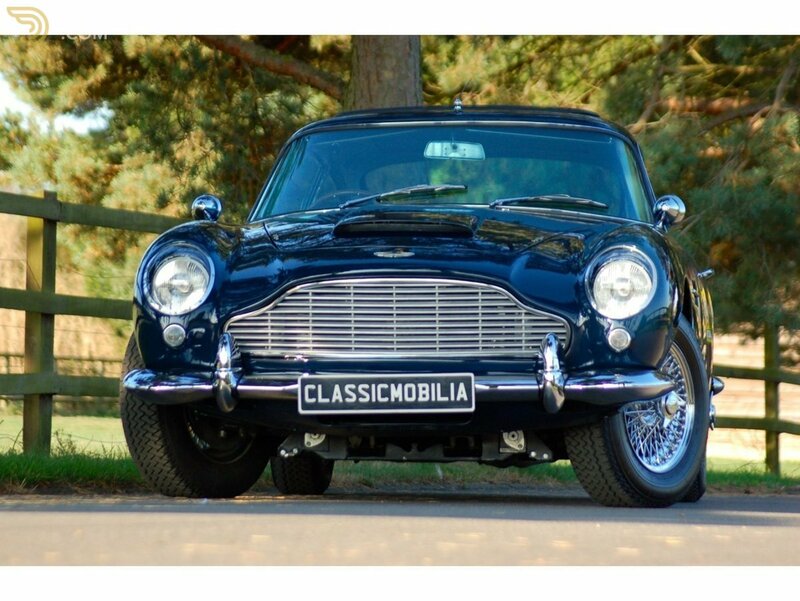 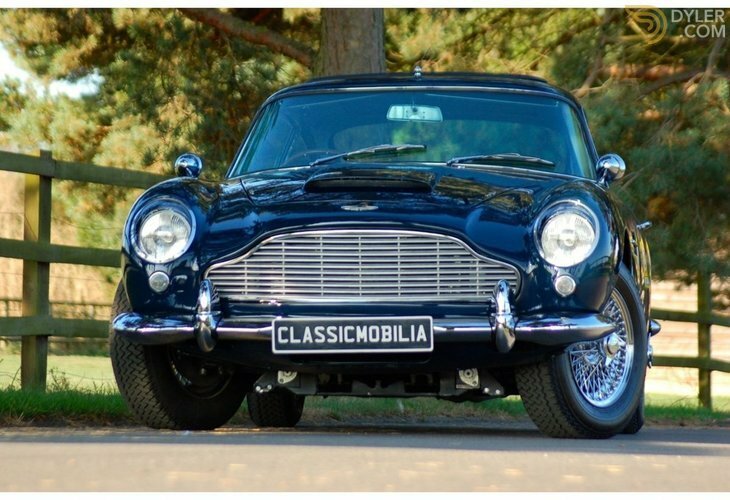 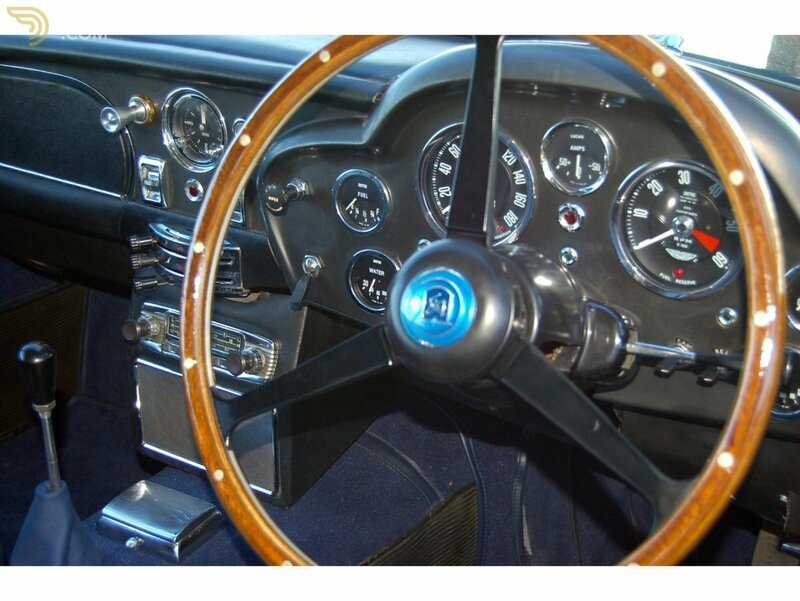 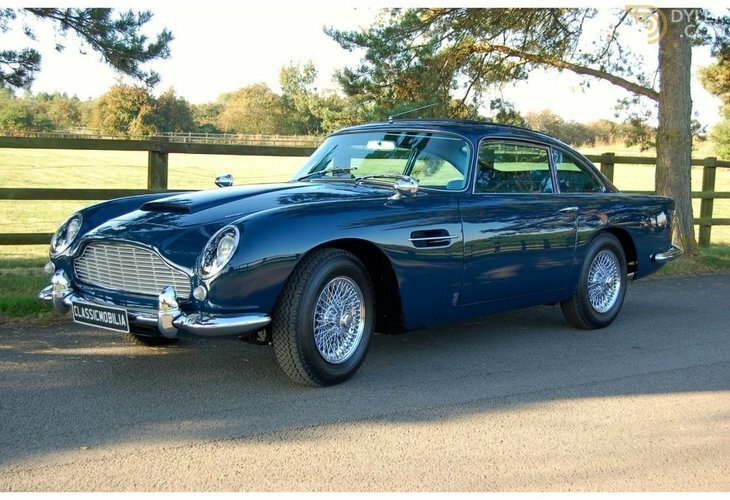 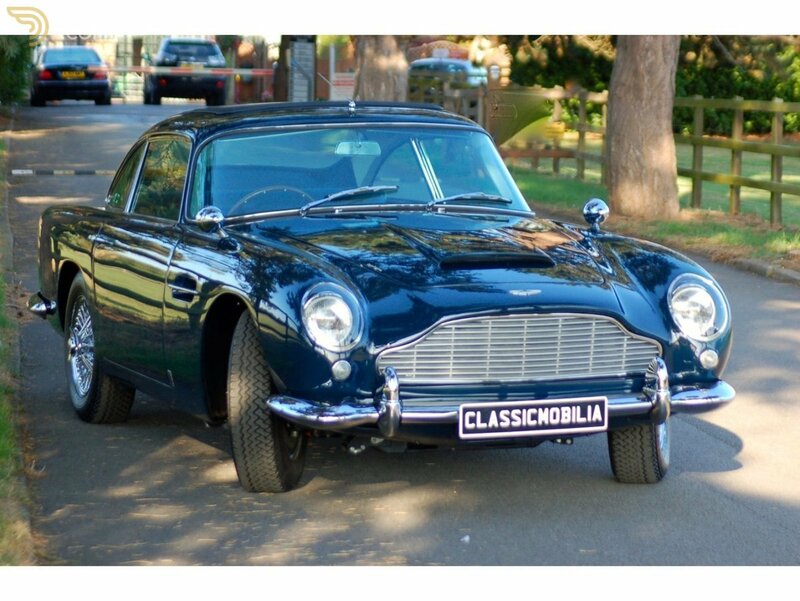 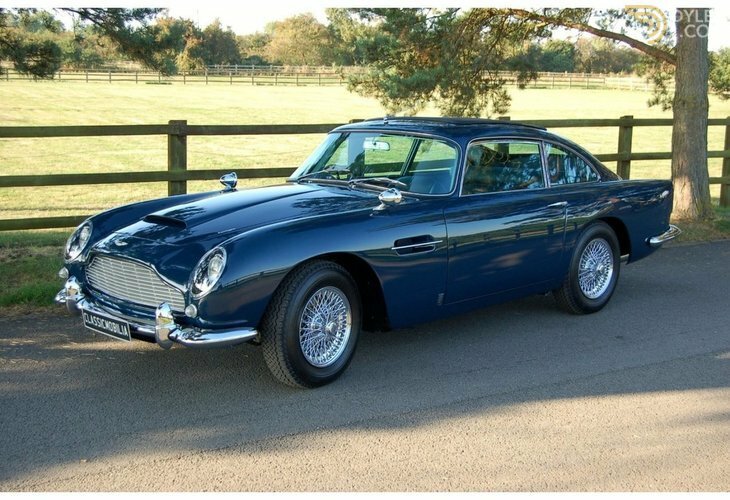 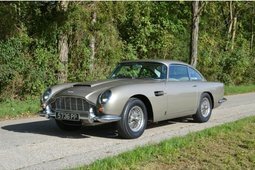 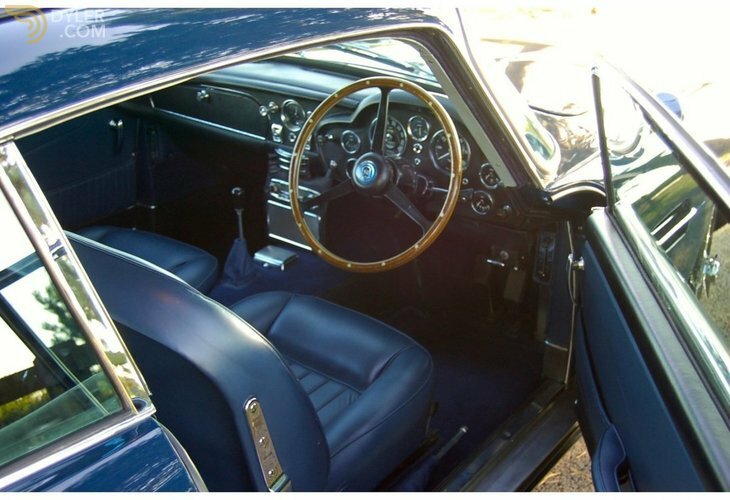 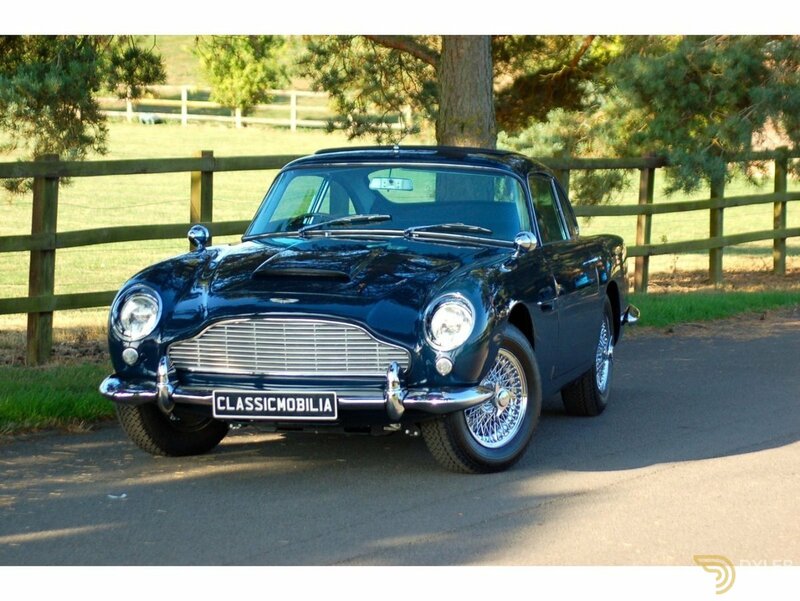 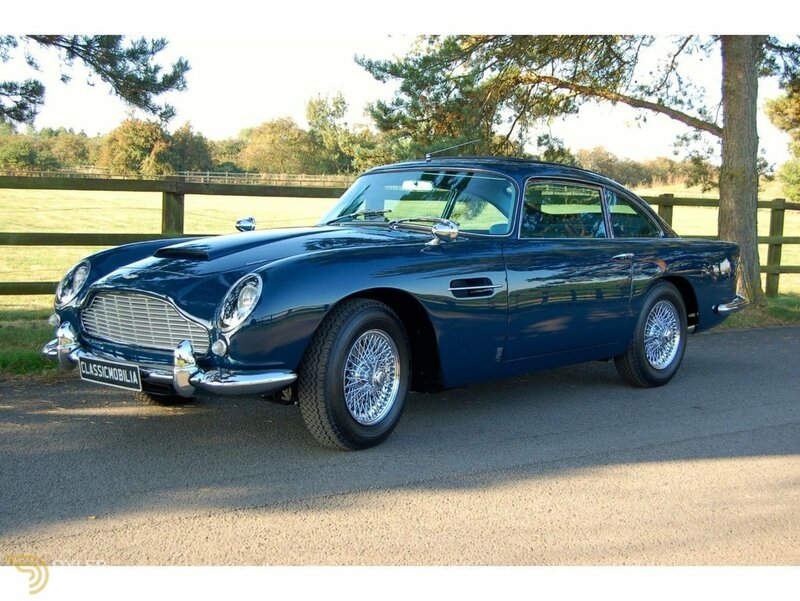 This beautiful Aston Martin DB5 originally delivered by Brooklands of Bond street on 2o November 1963 and finished in Dawn blue with Dark Blue leather trim. 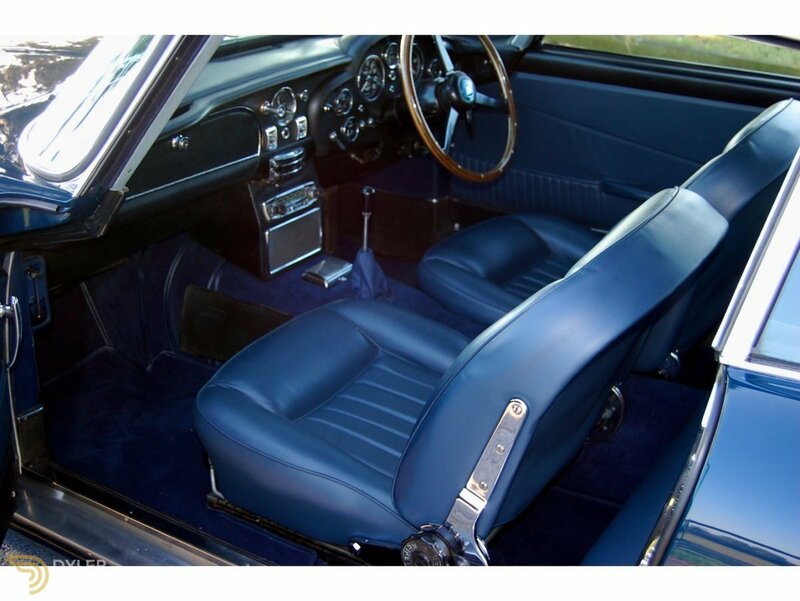 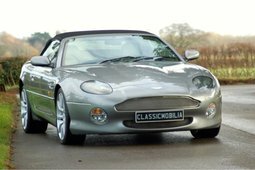 Fitted with a five speed manual ZF gearbox and a factory sun roof. 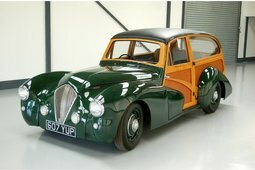 The car was sold to a Italian owner in 1988 and put into storage in 1990 when he went to South Africa. 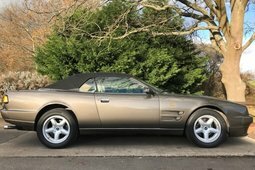 The car was taken out of storage in 2013 with less then 100,000 miles on the clock. 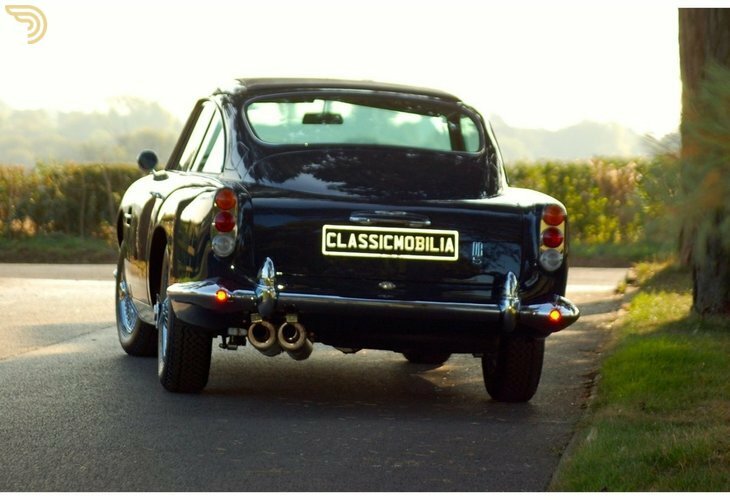 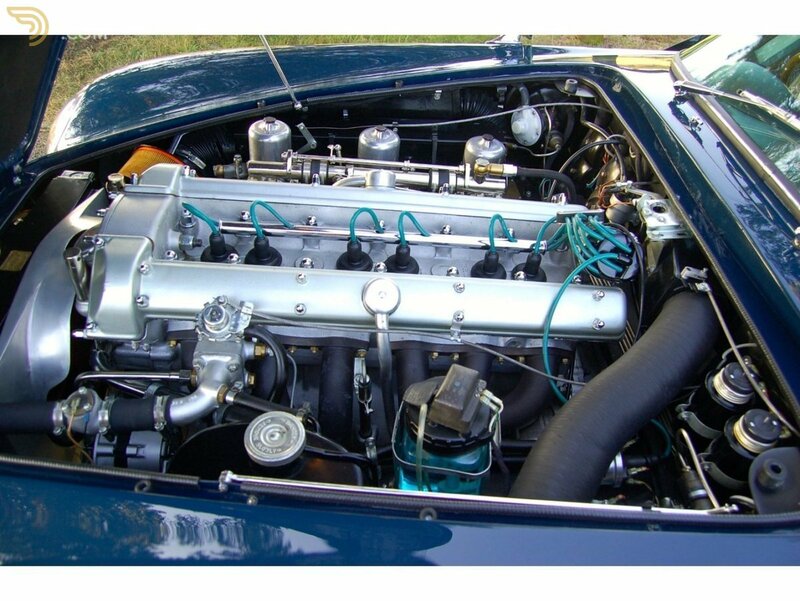 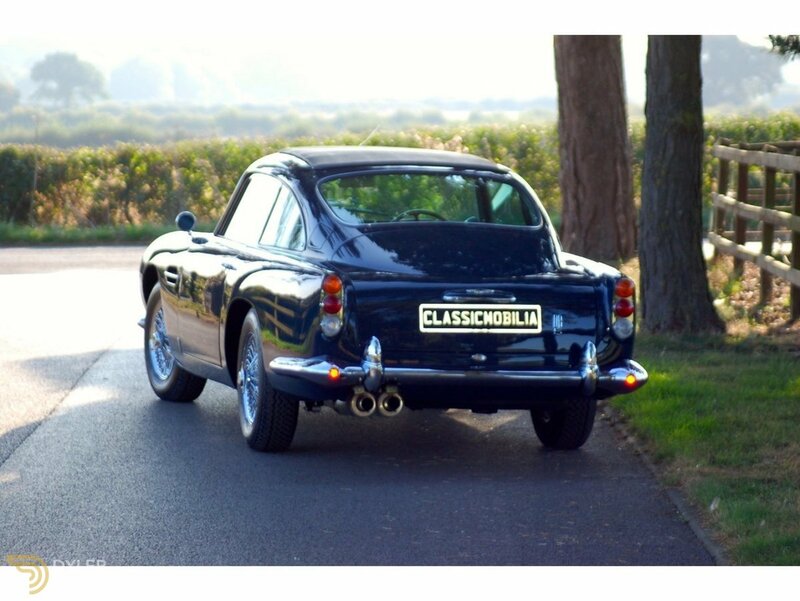 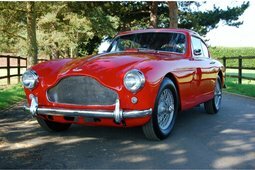 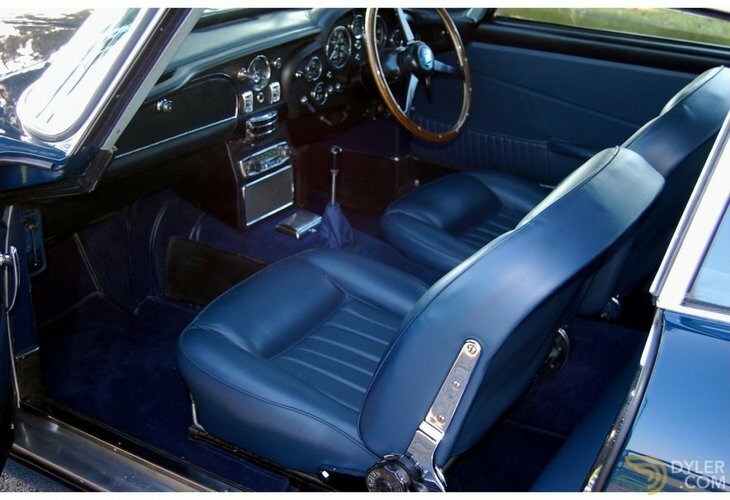 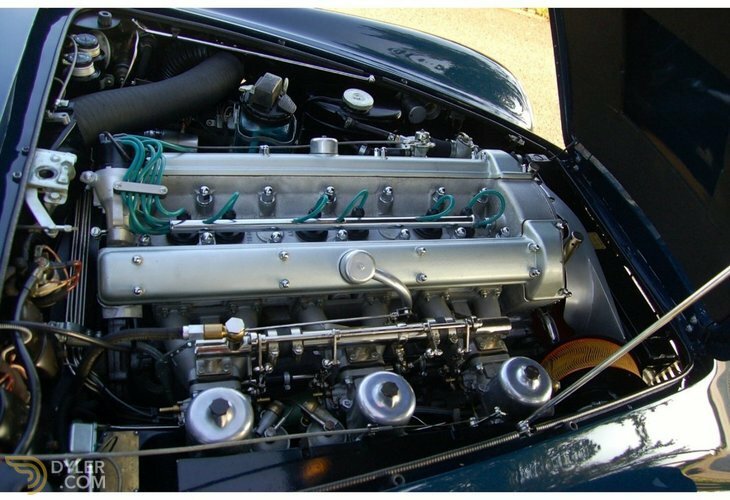 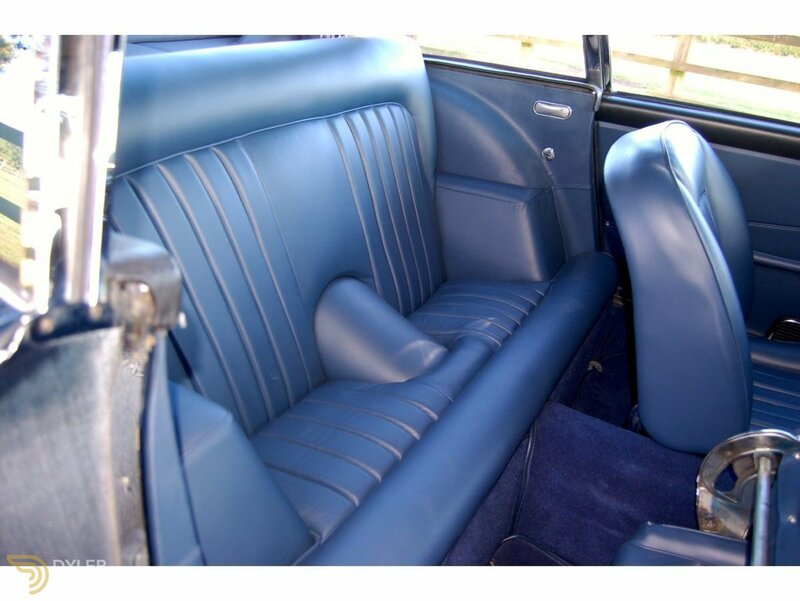 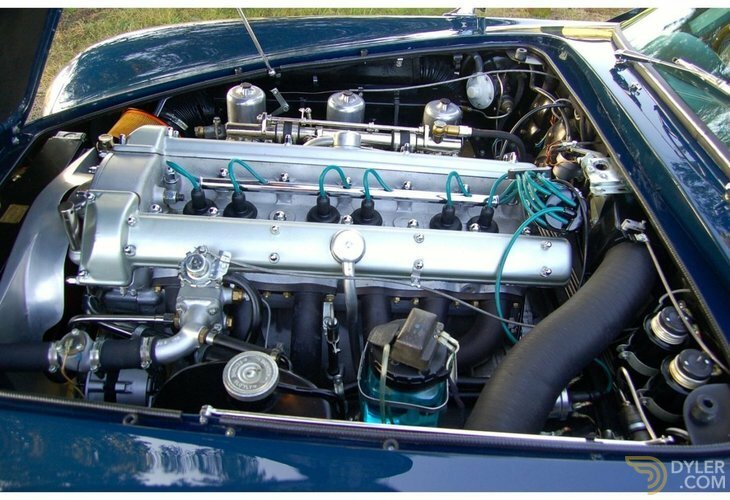 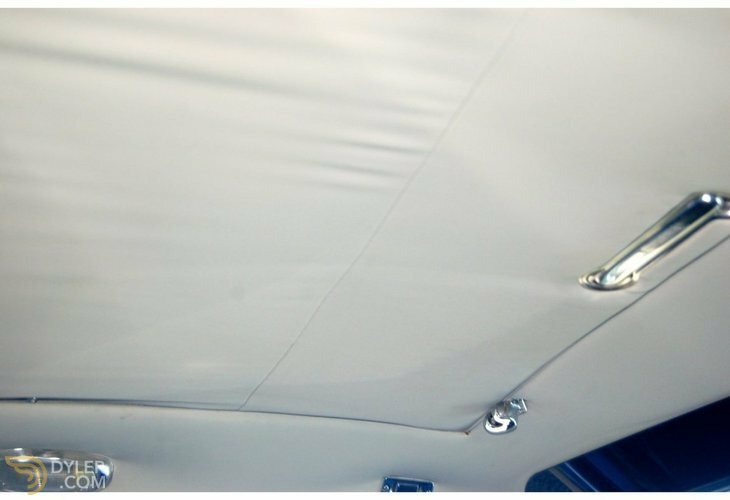 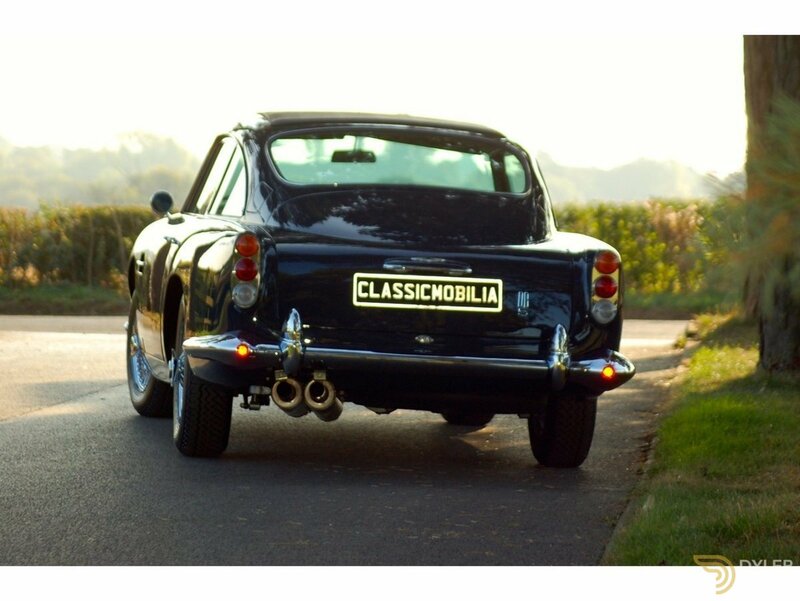 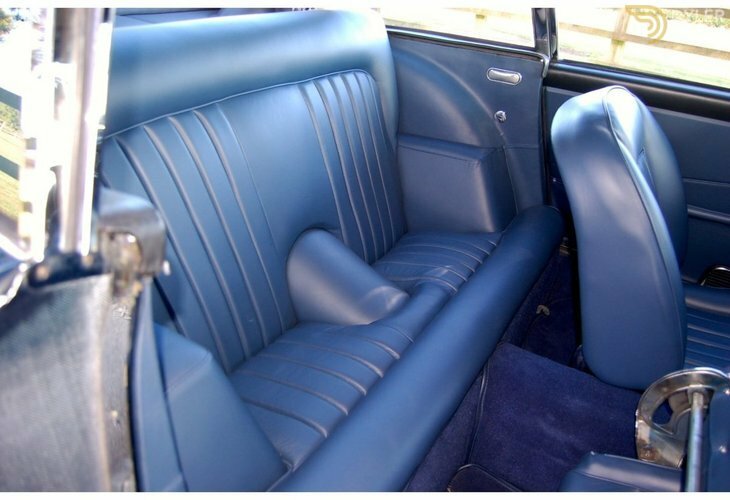 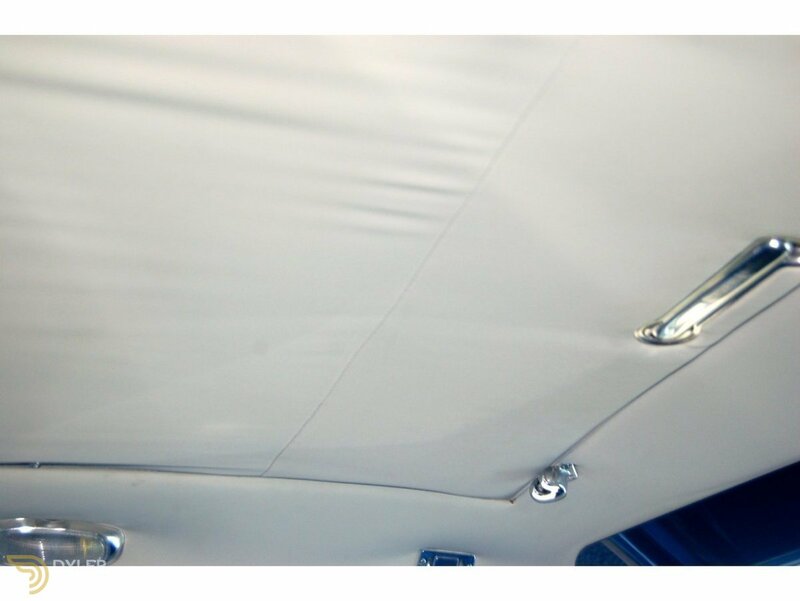 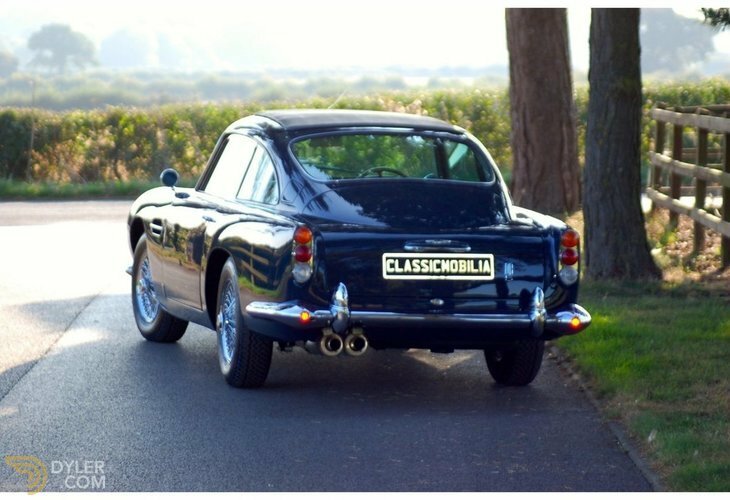 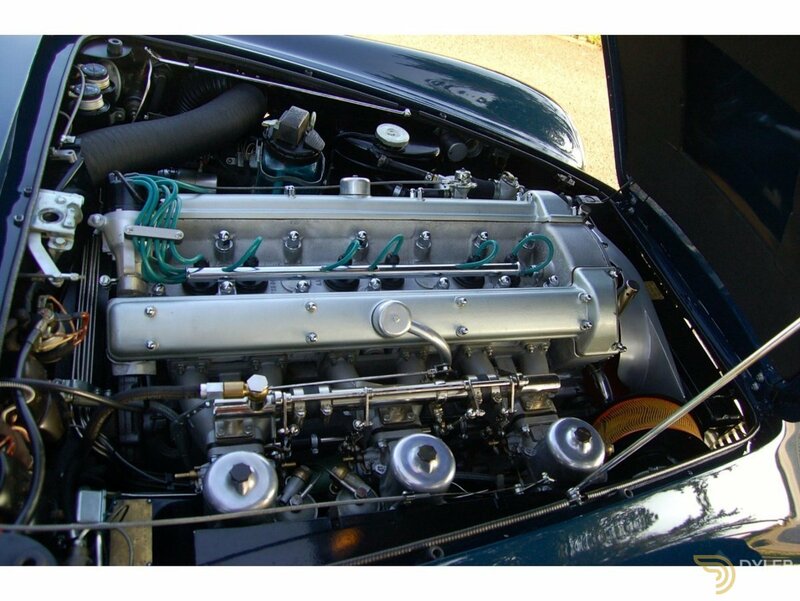 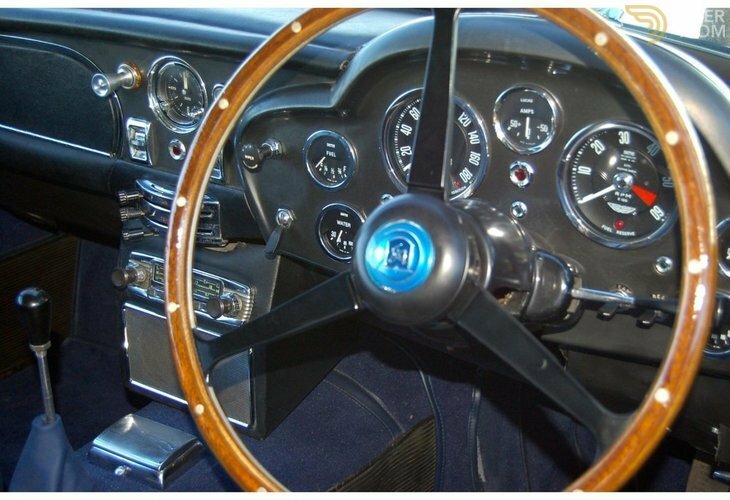 The car was restored by RS Car Classics of Modena with the mechanical works carried out by Fratelli Colombo of Milan. 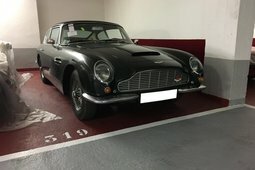 The car was finished in 2015 and has done very little since. 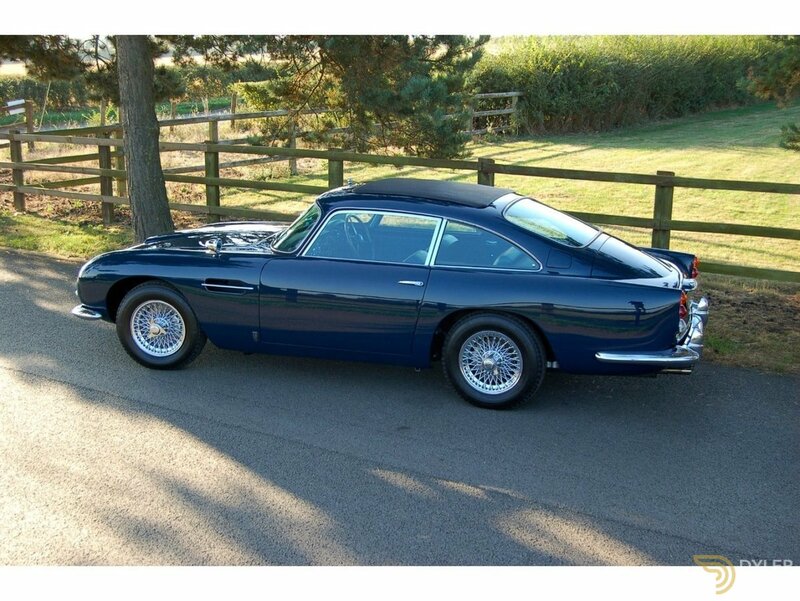 Still in outstanding condition, it just looks stunning in the dark blue.